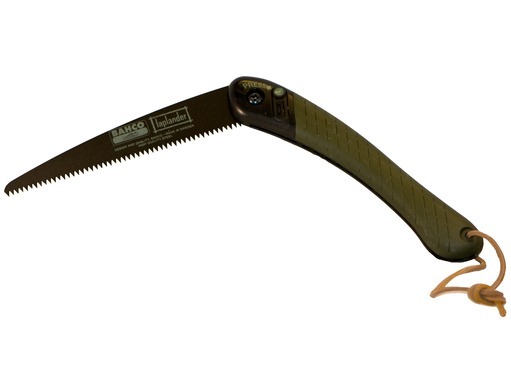 An ideal gift for any keen bushcrafter, woodsman, conservationist or gardener, the Bahco Laplander Folding Saw is a favourite tool of many professional bushcraft instructors from around the world. Lightweight and comfortable in your hand, it features a folding blade with a special non-stick coating that helps it glide through branches and even small logs with surprising ease. 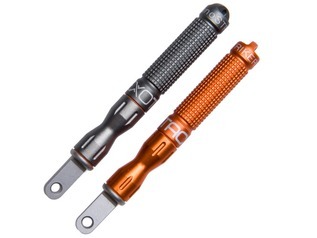 Bahco's special XT toothing allows the Laplander to cut in both directions, meaning that you are cutting on both the "push" and "pull" cutting movements. 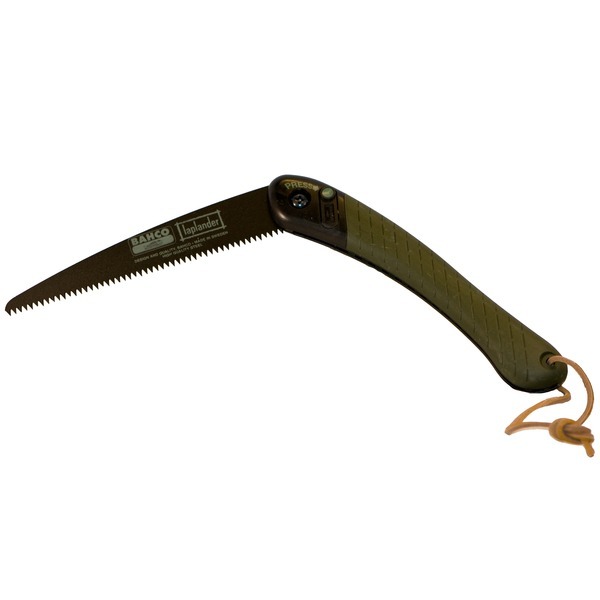 Only 230mm (9") long when folded and weighing just 175 grams (6oz), the saw is small enough and light enough to be included in your pack if you are going camping or fishing and performs as well 'in the wild' as it does in the garden, easily cutting through the toughest of woods, bone and many other materials. 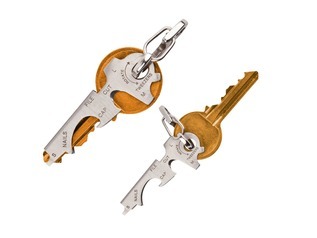 The high-quality Sandvik steel blade locks in place when open and folds away safely when you're not using it. 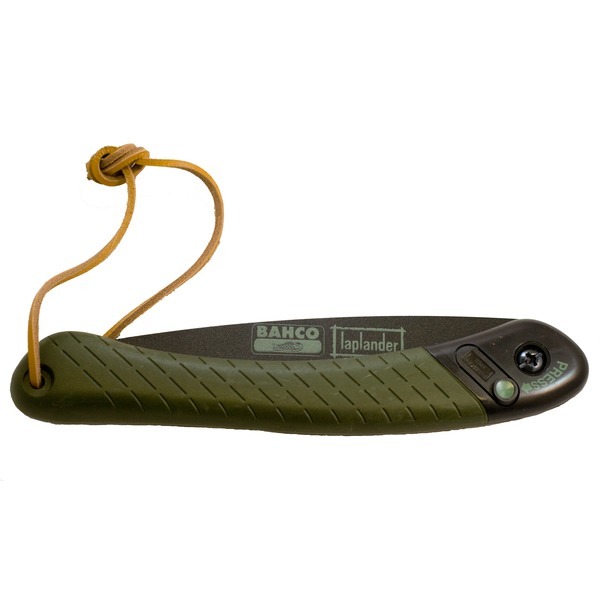 Wholesale Rates are available on the Bahco Laplander Folding Bushcraft Saw if you have a trade account with us. "I used this product on a recent woodland skills course. Nice size to carry as a very useful addition in my essential kit bag. I don't own lots of kit, so the kit I do choose to buy has to be good and in use enough to earn its place. This was definitely an item I considered worth buying." "Very pleased with this saw.had been searching for a saw for a while,till I came across this site.a great price,safe and quick delivery,you even get points towards a further purchases.not many do this.great product from a first class shop." "Heard many good reviews, I wasn't disappointed. Don't think about it, Get one!" 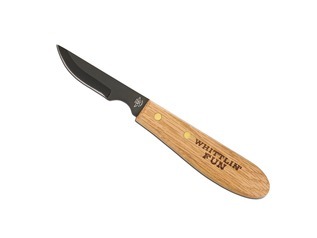 "This is the best folding saw I have ever owned. I never head out to the woods or camping without it. 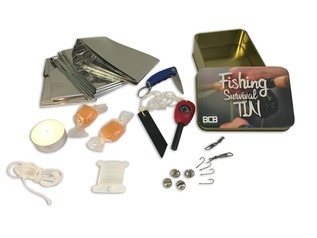 As a Scout Leader and outdoor skills instructor this is a must for anyone's personal kit. " 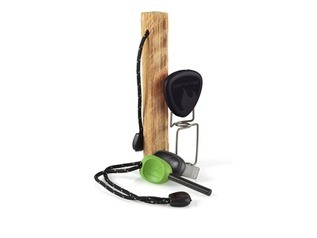 "Fantastic, used one of these on my first weekend of bushcraft (borrowed) & had to buy one, great price & quick deliver too from Green Man Bushcraft "
"Fantastic price for a great piece of kit!! This is my second one as my wife has taken my original for her Gardening work! 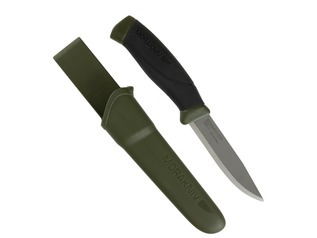 Could not beat Greenman for price or service..."
"Very good quality, cuts all I have put it too around the camp. " "if you are reading this JUST BUY ONE you will not find anything better!" "A quality product for less cost than a lot of inferior saws, does the job well and scores well with replacement blades being available." "Slices through wood like a hot knife through butter, excellent product, highly recomended. " "An absolutely brilliant piece of kit. Having used one multiple times at work it was an easy choice for my personal use too." "This is an absolutely brilliant piece of kit. I already owned one but bought a second for a friend's birthday. It will cut through really substantial logs very quickly and I find myself finding stuff to saw through just for fun"
"Absolutely love these! Such a brilliant little saw that's easy to carry around and does an excellent job of cutting even quite substantial logs. Highly recommended!" "Superb bit of kit. Received one for Christmas and has been well used. Cuts limbwood with ease, and has even handled larger Birch trunks when clearing a path after a storm. " "this is a brill piece of kit, ive had this saw for six months and have yet to find something to tough for the blade, its perfect!!!!" "Perfect for my line of work. Saws pretty well and feels good too. " "WOOT! Best UK price for the genuine thing! I already own one of these, but had to buy another for my place of work. These things cut through wood like a hot knife through butter! Thanks Chaps!" "I actually found this saw had quite a quality feel to it. I don't really get on too well with large saws but this is perfect for me and perfect for my intended uses of a compact saw to use in the woods. Can't complain about anything really as the price is fabulous!" "This is single handedly the best hand saw I have ever used! It cuts effortlessly and quickly through pretty much anything you put underneath it! My only issue with it is how cheap it feels. Though saying that, it IS cheap!" "After using this saw for the first time I was mightily impressed with its performance. It cut through small trees with no effort at all and with such power. A must have purchase. So fine! "